A fun soft textured teether. 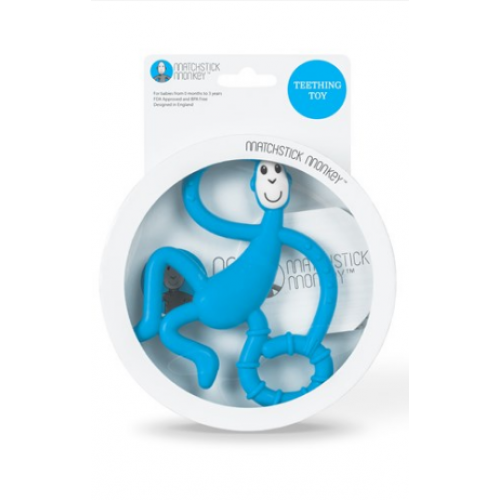 We hope you love using your Matchstick Monkey Teether. 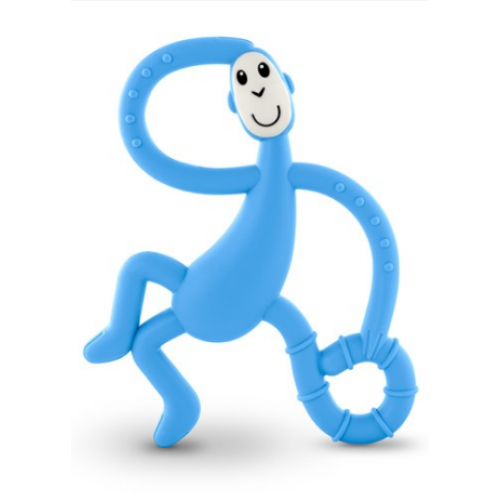 Made from BPA free, FDA and CE certified food grade silicone.